What mailing lists does CODART have? 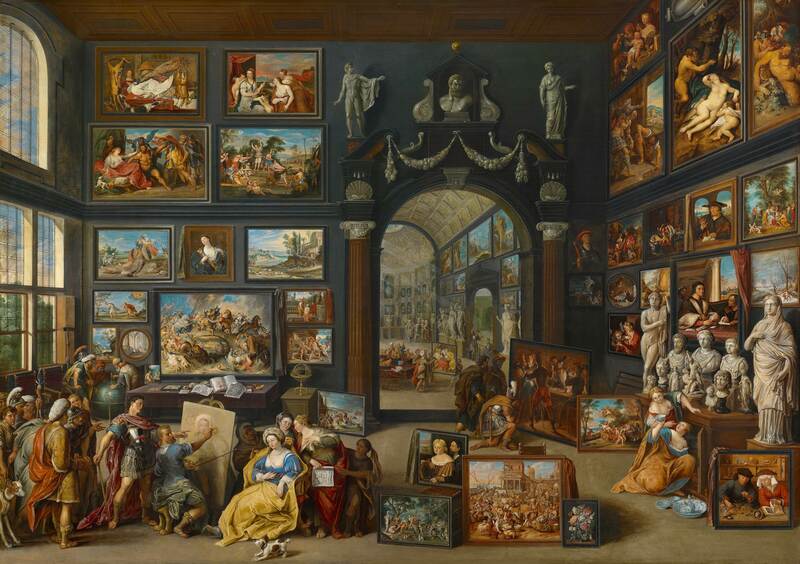 A free notification service, sending you an automatically generated e-mail 10 days before the opening and closing dates of exhibitions of Dutch and Flemish art. The average frequency of messages is about 20 per month. A monthly e-mail newsletter, covering news on acquisitions, job changes and other museum information concerning Dutch and Flemish art that were previously published on this website. A bi-annual notification when a new issue of the CODART eZine appears. Occasionally CODART sends e-mail to its members concerning upcoming CODART events or other activities. Receiving such an e-mail does not necessarily mean that your address is included in other mailing lists. How can I subscribe to the CODART mailing list(s)? To sign up for the exhibition notification service and CODART News, see Notification service. How can I edit my preferences for the notification service? See the link Personalize this in the e-mail you have received from the notification service. How can I unsubscribe from the CODART mailing list(s)? See the link Unsubscribe in the e-mail(s) you have received from the notification service.